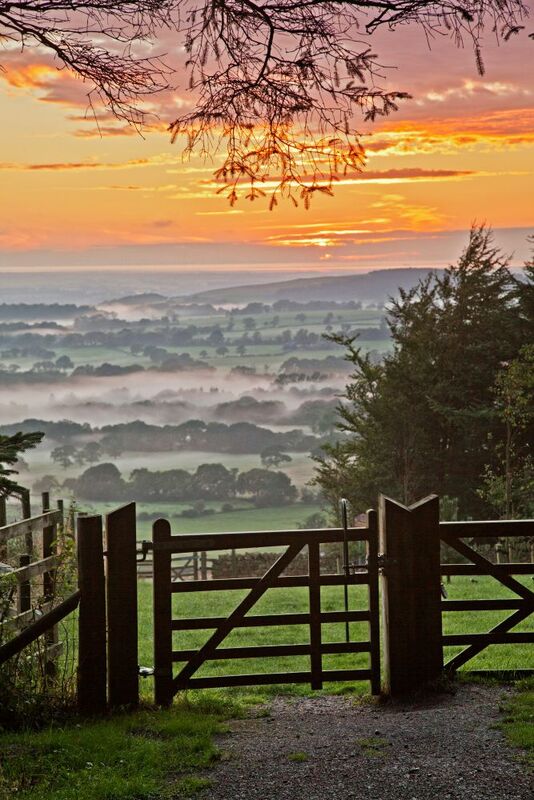 An image of Autumn mists from Beacon Fell with a great view over Morecambe Bay and the Fylde plain. This country park is just a short drive from our home and a great place to stretch your legs on the footpaths through the woods up to the summit from where there are great views for a small effort. It's a very popular place with families.